Retirement planning is a process, not an event. Asking yourself these questions will help you stay on track. 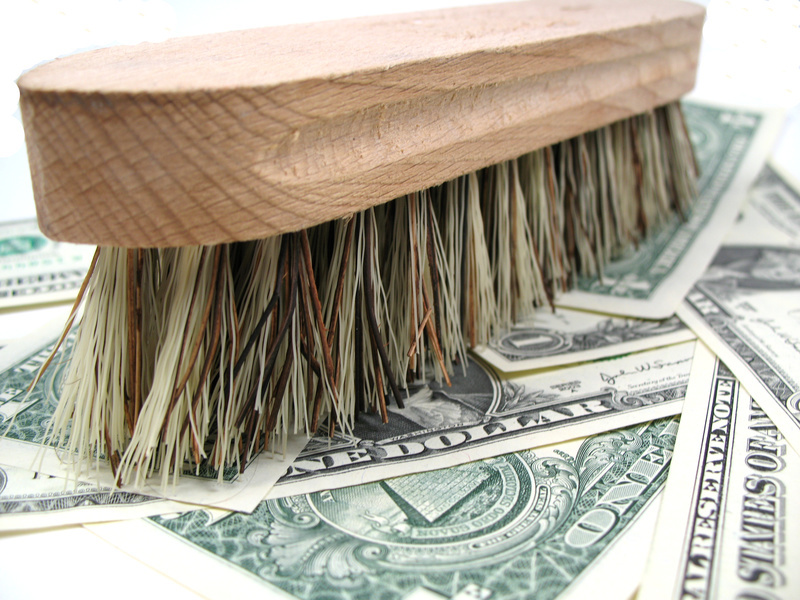 Now that our taxes are done, it’s a great time to do some personal finance spring cleaning. Before we know it, we’ll be off on summer trips with our finances far in the back of our minds. Take this time to clean house! Have you left any retirement funds behind? Whether you recently changed jobs or have left your retirement funds at an old employer for years, it’s time to consider a rollover. Rolling over your 401(k) to your own Individual Retirement Account, will give you more control and likely allow for more investment choices. However, proceed with caution. If you anticipate needing to take withdrawals and you are between the ages of 55 and 59 1/2, it may be a mistake to rollover. Once you complete the rollover your funds are now subject to IRA distribution rules which can differ from 401(k) plans. This could subject you to an additional 10% early withdrawal penalty if you’re not careful. It’s fairly common to change jobs every few years. When we do, we often end up with multiple 401(k) plans. This can make retirement planning difficult when you have several accounts with old employers. You don’t always have to rollover to an IRA. You can consolidate old 401(k) plans into your current employer’s plan assuming the plan allows for rollovers. Do you have multiple accounts spread among different financial institutions? The more accounts you have, the more difficult they can be to manage. I advocate reducing accounts to the lowest common denominator. I know. You were under the impression fractions wouldn’t be involved but stick with me here. Maybe you opened an IRA a few years back. Then you started a 401(k) with an old employer. Then, after you started a side gig, your tax professional recommended you open a SEP IRA. It is very common for people to open accounts at different stages of their lives and the next thing you know, you have multiple accounts spread among different institutions. The odds are that unless you’re a very organized and detail conscious person, the most you do with these accounts is glance at the statements periodically. Do yourself a favor and get organized! If you have multiple IRAs, consolidate them. If you have old 401(k)s, roll them over to one IRA. Consolidating your retirement accounts will help you stay organized and keep better track of your investments. Have you reviewed your portfolio? You should review your investments at least once a year. I don’t mean look at the statement, shrug your shoulders, and move on. I mean review! Are the investments performing well against their peers? Do they still carry a solid rating by Morningstar or Standard & Poors? Are you taking on too much (or too little) risk? What are the tax consequences for making changes to the account? Do you understand the rules depending on the type of account? 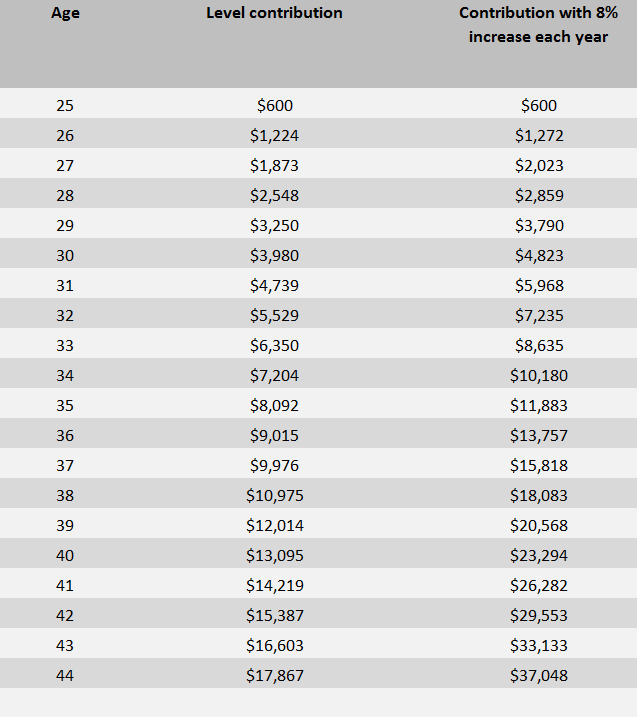 You don’t need to become a financial professional or pass the Certified Financial Planner™ board exam for this stuff. Doing this once a year will keep you fresh and on track. Make sure you take some time to understand the fees involved with your portfolio. 401(k) plans are now required to deliver fee disclosures to plan participants. These plans had been quite murky but there is much more transparency now. You just need to take the time to look. You may be invested in a fund that has an expense ratio of 0.90% when you could be invested in a similar fund with a lower cost. Don’t shrug these seemingly small percentages off. These savings will add up to a lot over time. Retirement planning requires careful attention to how your investments are allocated and whether re-balancing is necessary. Let’s assume you invested in moderate portfolio with 60% stocks 40% bonds a few years ago. With an increasing stock market, the allocation may now be more like 70% stocks and 30% bonds. Assuming your risk tolerance has stayed the same, your investment portfolio should still reflect that. Thus, a re-balance may be necessary to return to the original allocation. Did you give yourself a raise? Getting a raise is great but have you given yourself one? Unless you’re maxing out your retirement account contributions (and most people don’t), you need to increase what you put away at least once a year. The bigger the raise the better but don’t stretch yourself by getting too ambitious. Increase your retirement account contributions incrementally and in amounts that won’t shock your budget. When you get too aggressive, you run the risk of pulling back or stopping the contributions entirely. It’s a marathon, not a sprint so pace yourself accordingly. I can’t invest enough for it to really make a difference. Are you turning 70 1/2 soon? If you’re within a few years of turning 70 1/2 you’ll need to start doing a little homework. This is the magical age when most people are required to begin taking withdrawals from their retirement accounts. The IRS loves it when you turn 70 1/2. These withdrawals are called Required Minimum Distributions or RMDs. There are rules that must be followed for RMDs and the penalties for failing to take them are stiff. Try this RMD calculator to help you get an idea of how much you’ll need to take. Many people underestimate the tax bite when they begin taking withdrawals from retirement accounts. That’s why careful retirement planning should involve Roth IRAs and Roth 401(k) plans. This will help ensure there are funds available in retirement which can be used taxed free. In addition, we don’t want ignore the use of non-retirement accounts as part of a plan. These accounts are subject to a completely different tax regime than IRAs, 401(k), or 403(b) plans. While non-retirement accounts are subject to tax on dividends and capital gains, they can be used strategically to minimize taxes during retirement. Are you asking the right retirement planning questions? Effective personal financial management requires periodic reviews like you mention. Thanks for the reminder.